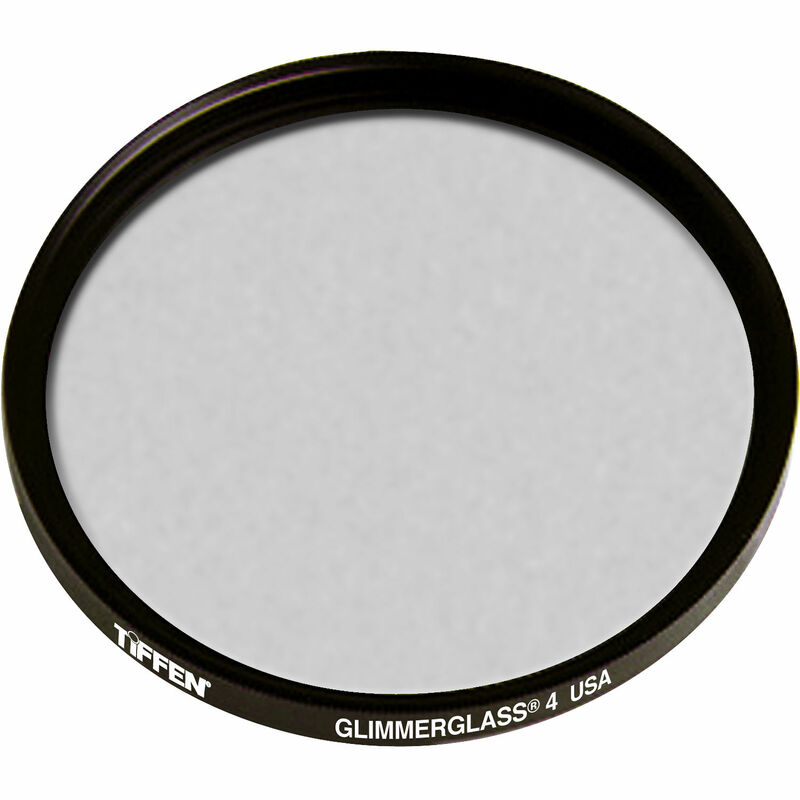 The Tiffen 127mm Glimmerglass 4 Filter is a beauty filter whose function is two-fold: in addition to modifying the appearance of the image itself, it also features a sparkling appearance when viewed from the front, instilling more confidence in the model. The filter itself helps to soften skin details, blemishes, and wrinkles. It also produces glowing highlights and a mild reduction in contrast for a more ethereal appearance. The 4 density provides a noticeable amount of softening and overall image alteration.